Dabeli – a popular Indian street food – does not require any introduction. It is a spicy potato mixture coupled with onions, meethi chutney, masala peanuts, garlic chutney, and fruits such as pomegranates and grapes. Do you know that dabeli is a Gujarati term? The spicy snack originated in Kutch. It is usually served as an evening snack or during get togethers. Dabeli can be prepared in a jiffy. It is a blessing when guests come over at your place. The dabeli stuffing can be made before and remains fresh for hours. The chutney used also has a good shelf life; so dabeli can be curated within a few minutes. Moreover, dabeli masala is readily available nowadays – which can give you the feel of homemade masala and save your time too. Isn’t it quick? 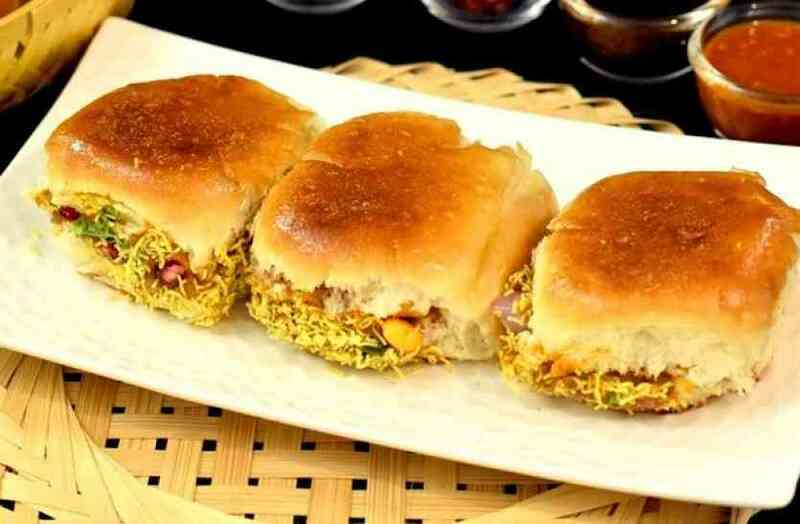 So, are you keen to know about the recipe of dabeli? Here we go! Your dabeli is ready to eat. Serve hot. Enjoy! After reading the quick recipe of dabeli, we are sure that you would want to try your hands on the delectable snack. Yes, try it now and recreate the street food experience at your home. And if you love experimenting at home, we would suggest you to try recipes made from mango as well. Check out the various delicious avatars of your favourite fruit!